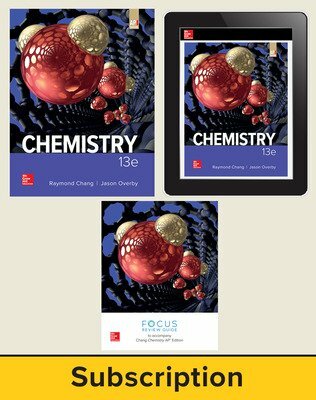 Fully aligned to the College Board curriculum framework, Chang Chemistry balances rigorous college-level content with accessible and inspiring instruction built for AP success. 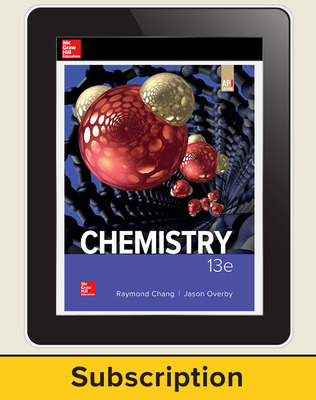 Chang’s traditional approach to chemistry is delivered in a straightforward writing style with a strong focus on the developing problem-solving strategies and skills. 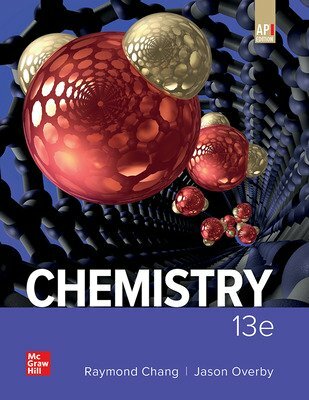 The artwork in the 13th edition has been completely refreshed to give students visual insight into various topics and applications. 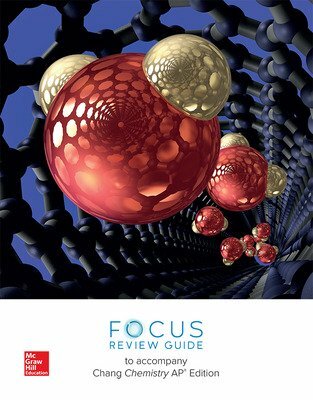 Additional updates include a focus on the AP Big Ideas and science practices in Chapter 1 and full-chapter reviews with AP-style questions and data analysis activities. • Focus Review Guide workbook to reinforce key AP concepts. • AP Test Banks, featuring AP-style questions to help students prepare for the AP Exam. • AP Teacher Manual with helpful hints to support teachers throughout the course, as well as a pacing guide and classroom activities. 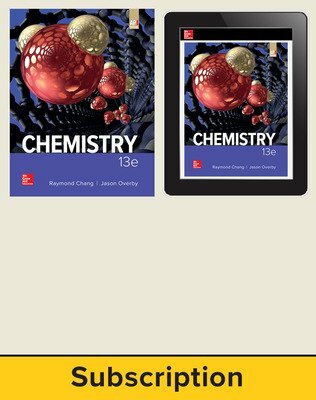 • AP Edition eBook and an AP SmartBook® adaptive reading experience, designed to help students learn faster, study more efficiently, and retain more knowledge. • AP Suggested Activities and more!